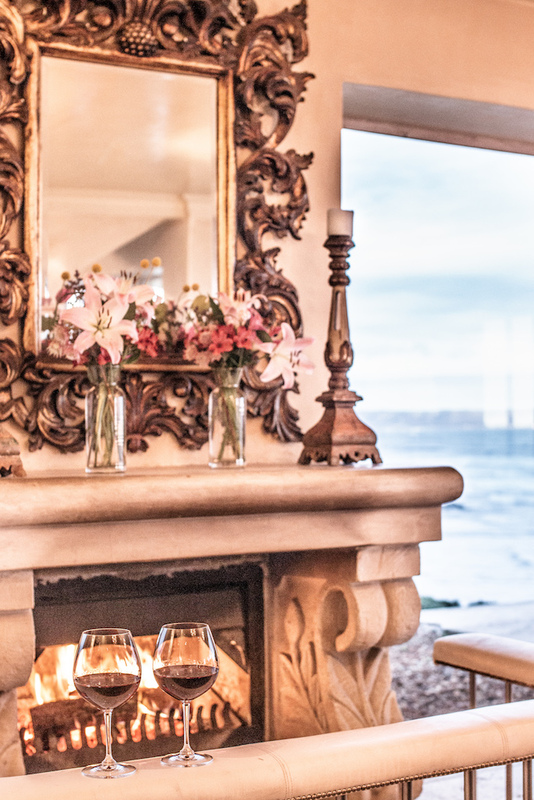 The Abridged: Rugged coastal location meets refined yet idiosyncratic interiors, Birkenhead House provides guests with the best of both worlds. Sit out on the terrace and watch blue whales traverse the Atlantic Ocean with a glass of red in hand. A more luxurious stay in Hermanus there is not. The Biden’s former holiday home turned luxurious boutique hotel, Birkenhead House (so named after the famous shipwreck) occupies a prime position overlooking the Atlantic Ocean. There are few ways more idyllic to spend an afternoon, than sitting out on the expansive terrace, accompanied by the sound of the ocean and the salt spray on your skin. That is until your waiter brings you a tray of drinks and nibbles, and points out two breaching whales in the distance. Yes, you really can spot them from the comfort of your room, dining table, or sofa. Take a two-and-a-half mile coastal stroll into town for a drink and some of the best seafood dining. Don’t worry if you get a bit wobbly at lunch, just give them a call and they’ll come and pick you up! 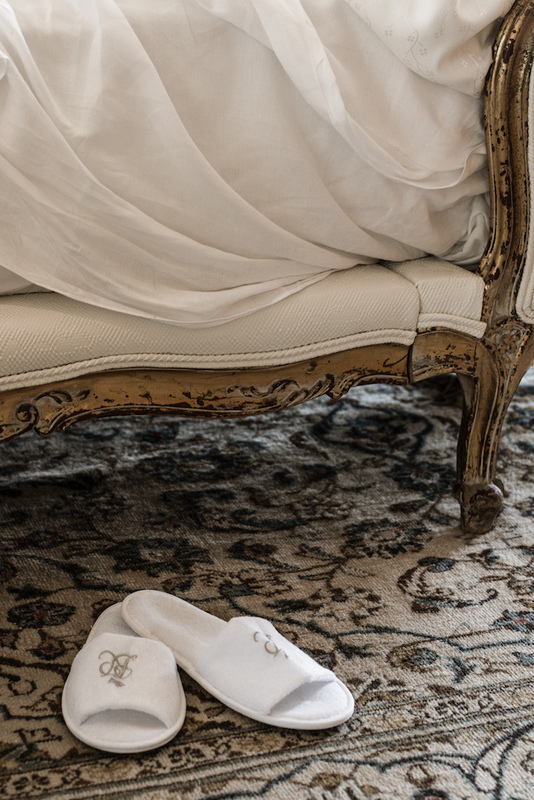 As with all of The Royal Porfolio’s properties, each of Birkenhead House’s 11-rooms has been hand-decorated by Liz Biden herself. There is even a rather ornate dresser in the hallway, covered head-to-toe in shells (a rather cunning summer holiday project hatched up by Mrs Biden to keep the children occupied). As ornate as it is genius. Though named (somewhat unimaginatively) 1-11 their interiors are far more elaborate than their moniker would suggest. The best, are on the first floor, at the back of the house, and include unspoilt sea views (these include rooms 1-4). An indulgent seasonal menu ensures guests want for nothing (yes there are some excellent restaurants in town, but you'll probably find yourself coming back to the hotel to eat, a testament to the chef). Choose from a daily changing menu of locally sourced delicacies. In addition to this you’ll find an enormous freshly baked cake (during our stay, it was carrot cake, my favourite. Oh no.) placed invitingly in the living-room throughout the day. Very, very, dangerous. As is the all-inclusive room-rate (for those trying to maintain some level of dietary norms whilst travelling. Wonderful news for your check-out bill though). A former holiday home, Birkenhead House has truly maintained it’s homely feel. The living room feels likes a living room, the staff, make you feel comfortable from the moment you enter. Huge stacks of boardgames add to the family fun. It’s a very communal spot, and you’ll find yourself chatting and becoming friendly with the other guests. The perfect guest: Whale-watchers, families, those who enjoy the quiet life. Wi-Fi: Yes. Pet Friendly: Not. Room Service: Absolutely. Rates: From £600 per room per night. Inc. All meals, local wines, spirits, transfers to and from Hermanus town. Almost everything excluding spa treatments, excursions, and Reserve wines.